Hyderabad, July 16th : Pi, Asia’s Largest Uptime Institute TIER IV Certified Data Center head quartered at Amaravati, Andhra Pradesh partnered with Ziroh Labs, the Bangalore based data anonymity and privacy preserving organization, in implementing Practical Homomorphic Encryption, at its state-of-the-art, greenfield data center. Ziroh Labs is accelerated and mentored by Israeli technology experts at MassChallenge, Israel and also won top innovation awards at Cisco LaunchPad. They are the only Indian enterprise from the cyber security domain, who is part of MassChallenge Israel, one of the largest international accelerators in the world. 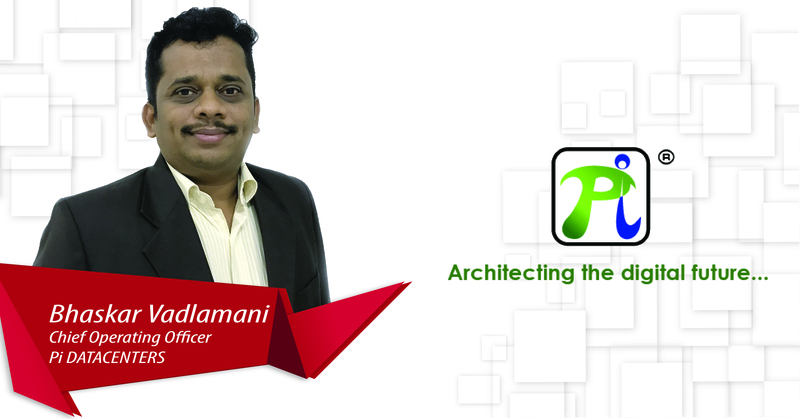 With this partnership, Pi is now one of the very few data centers globally and the first in India to have privacy preserving, practical Homomorphic Encryption, enabled over its network across its data centers. 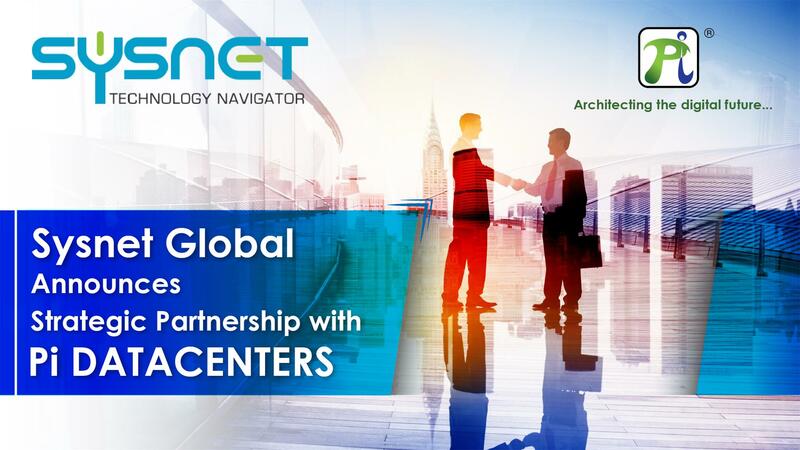 This partnership is an affirmation of Pi mission to continue to deliver world class security and confidentiality to its customers for their mission critical data. OStor , the flagship product from Ziroh Labs, is a highly secure, privacy and business confidentiality preserving, Enterprise File Storage, Sync and Collaborate Application. As part of this strategic partnership, OStor has been deployed in Pi’ end to end infrastructure, ensuring extreme privacy to its customers’ data. Enterprises hosted with Pi, would be able to leverage this cutting-edge technology boon, as they can now secure their workloads hosted with Pi , with runtime encryption in addition to At-Rest encryption and In-Transit encryption. This would ensure that their confidential information is protected throughout the lifecycle of the data and is never exposed at any given point in time. 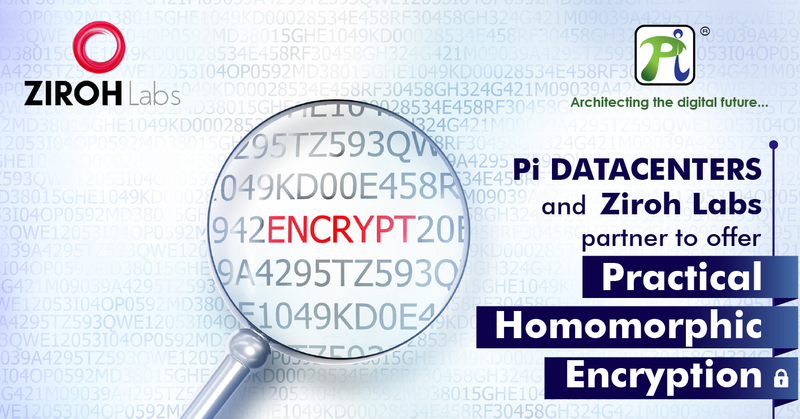 This layer of encryption, along with the existing cyber security framework and the physical/ perimeter levels checks ensure uncompromising security of data hosted @Pi®.